Fiona Harrisson is a Senior Lecturer in Landscape Architecture at RMIT University, Melbourne, Australia. 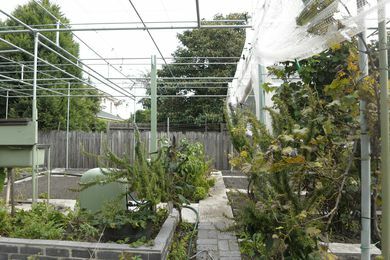 In her research the private garden is explored as a microcosm through which to explore larger social, ecological and ethical issues. She was guest editor for Landscape Review on a special issue ‘The Garden as Laboratory.’ She is also a design consultant on public projects and private gardens. At home Fiona is a gardener and fledgling bee keeper.